On April 10, 2019, the IU family came together to celebrate IU Day! 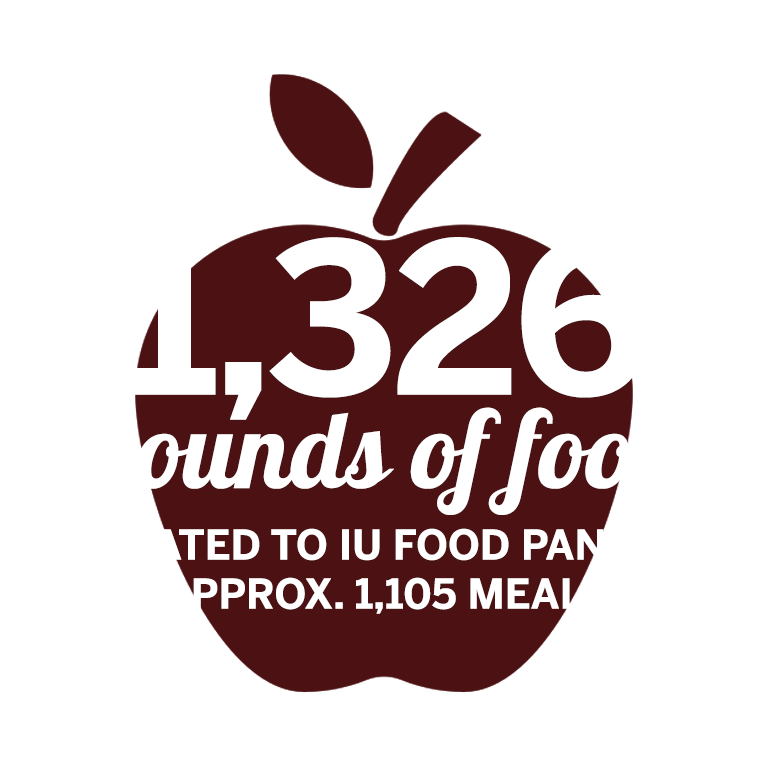 24 hours later, the IU spirit was stronger than ever, and we have you to thank. Here’s a recap of all that you helped make possible. The world’s biggest IU celebration extended far and wide, with party spots all across the globe. Thousands of students across all IU campuses took part in the IU Day festivities. 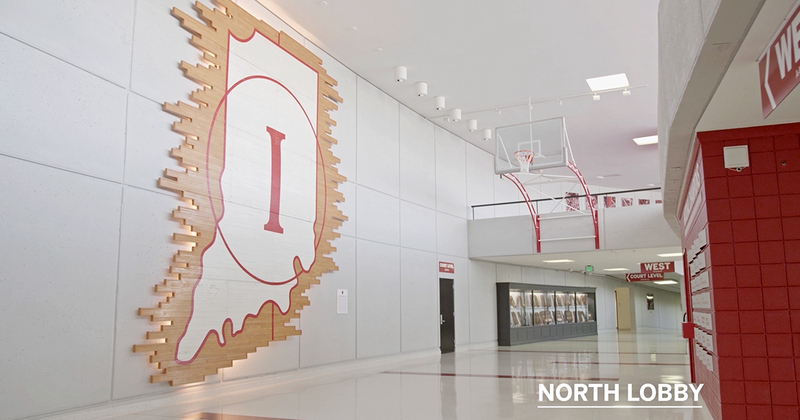 They also made the most of opportunities to support IU and their fellow students. 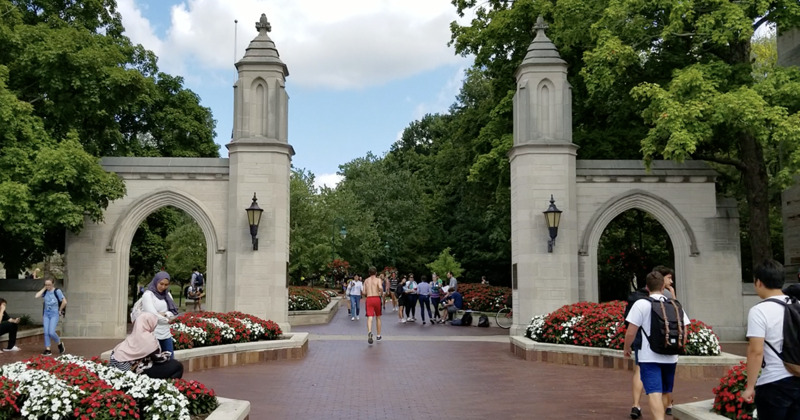 IU Day videos and games brought the celebration to screens everywhere, and a bake off competition between IU mascots won bonus bucks for student scholarships! 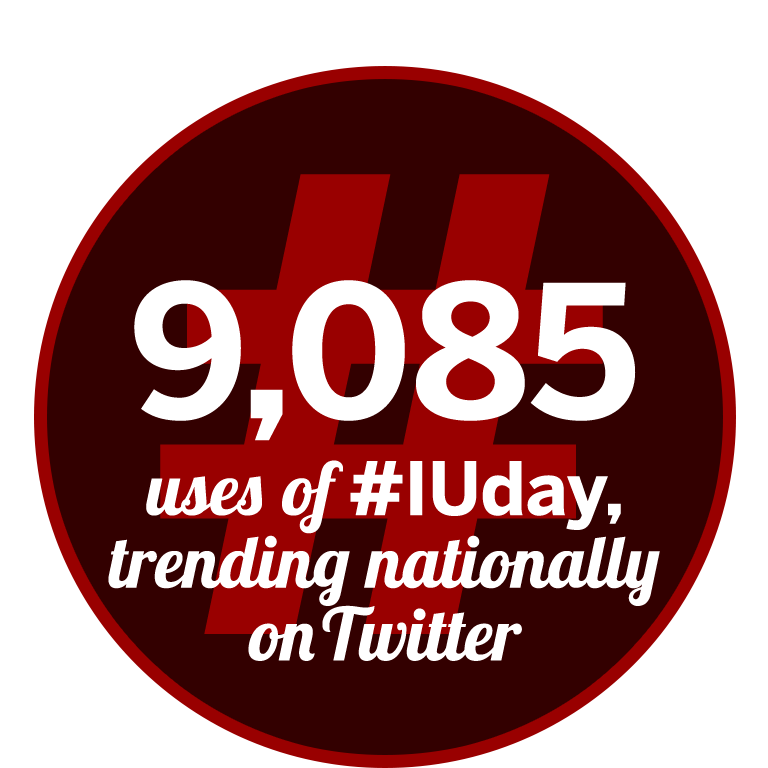 #IUday trended nationally, painting the world crimson with our IU pride. What’s more, all the #IUday fun earned dollars for IU scholarships, proving once and for all that sharing really is caring. 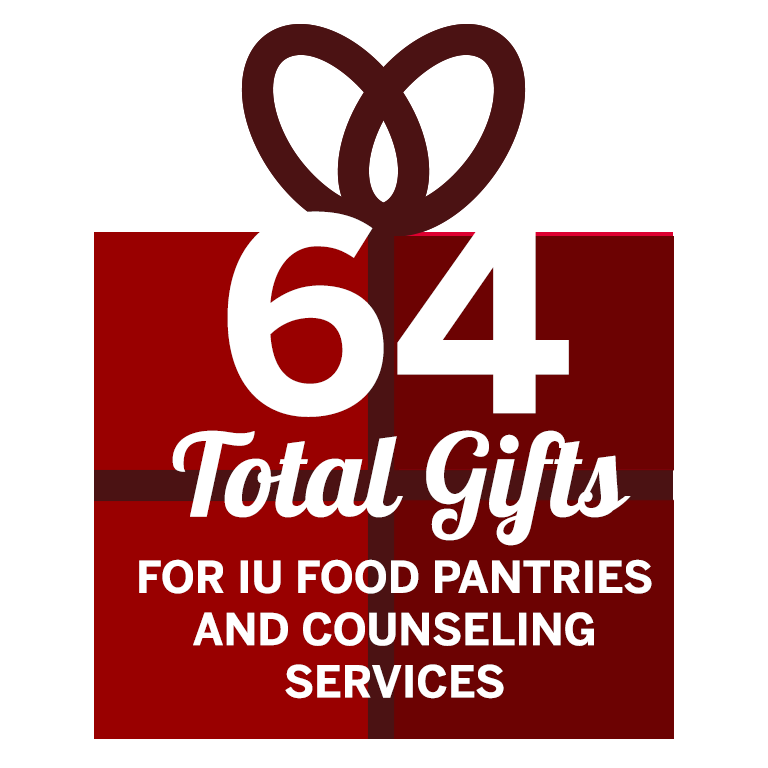 The IU family showed its support in big ways on IU Day, making generous, heartfelt gifts to hundreds of IU causes. And with challenge dollars up for grabs, supporters’ gifts helped their favorite schools, units, and programs win bonus bucks. But the generosity didn’t stop there. Supporters also showed their love for IU by making gifts to specific IU Crowdfunding causes. 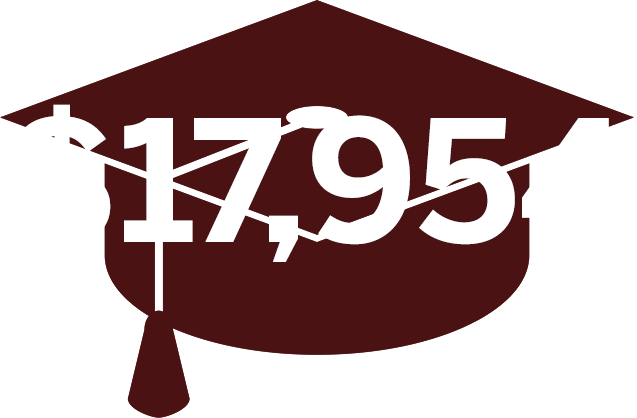 And to top it all off, several extra-generous donors established matching gifts that doubled the donations—and impact—of fellow IU givers. How’s that for the power of the IU family? 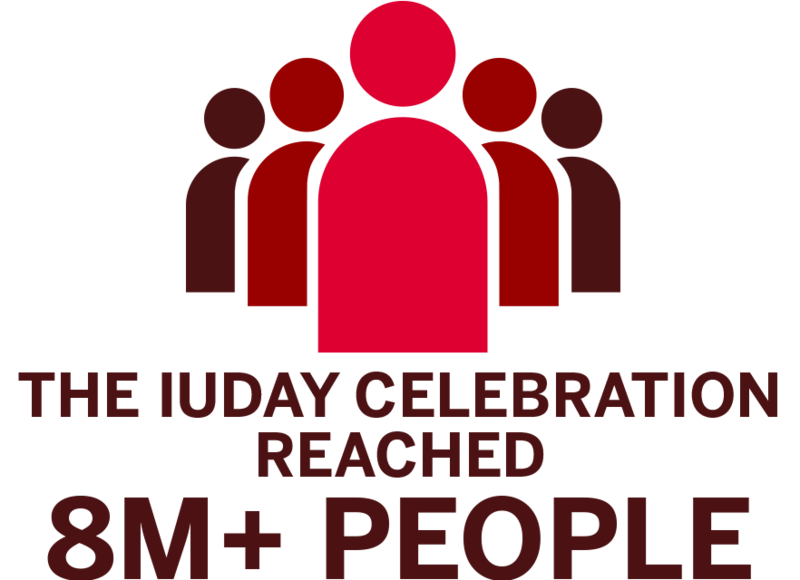 This 24-hour, worldwide IU celebration wouldn’t be possible without our amazing students, alumni, faculty, staff, and supporters all over the world. That’s why we didn’t want to officially call it a day without saying thank you for making this IU Day the best one yet. Thanks a million—and see you next year!